﻿ Photo portrait of John J. Tigert, president of the University of Florida. Photo portrait of John J. Tigert, president of the University of Florida. 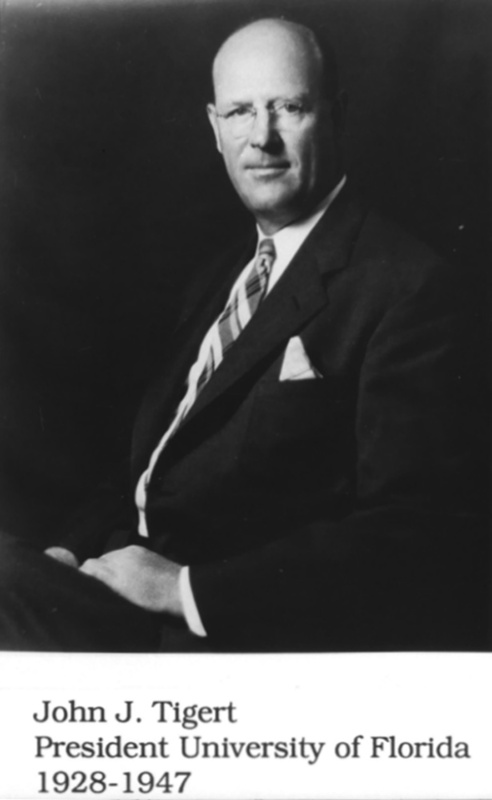 Photo portrait of John J. Tigert, president of the University of Florida, 1928-1947. Scanned. One 35 mm neg. Photograph 6814 from the University Archives Photograph Collection.